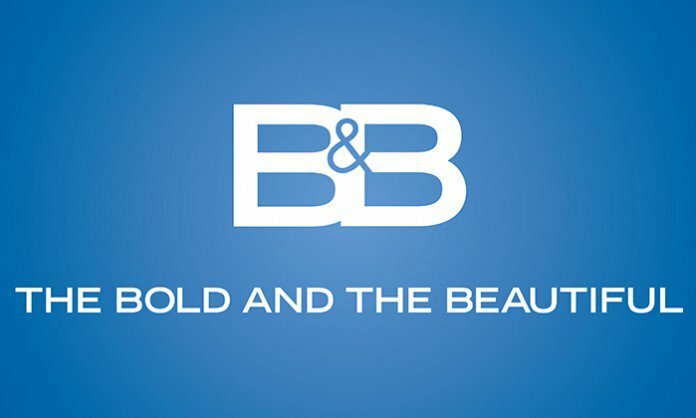 Check out the weekly spoilers below to find out what's happening on CBS soap opera The Bold and the Beautiful during the week of August 29, 2016. 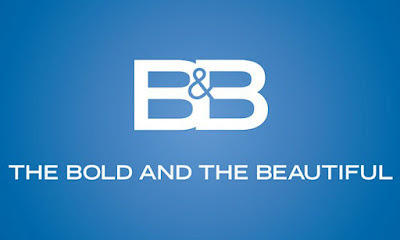 * Bill extends an offer to Brooke. * Nicole has a feeling Thomas and Sasha's relationship is more than it seems. * Wyatt goes to extremes in an effort to save his marriage. * Eric and Quinn deal with backlash over her return. * Eric questions Steffy about her decision. * Quinn decides to do a good deed. * Wyatt begs Quinn to end her relationship with Eric for his sake. * Katie reconsiders ending her marriage. * Katie tries to set Ridge up with a date. * Quinn comes up with a way to distract Liam from Steffy.